Join us after Divine Liturgy for fellowship hour in the Parish Hall – Coffee and donuts or bagels are provided. 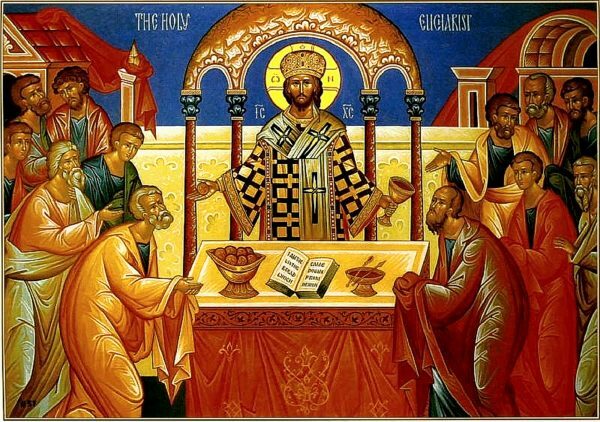 Learn more about the Orthodox Faith on our Resources page. Learn more about Divine Liturgy and what to expect when visiting St. Ignatius on our For Visitors page.